Autosport Honda has a wide selection of exceptional pre-owned vehicles to choose from, including this 2015 Honda CR-V.Your buying risks are reduced thanks to a CARFAX BuyBack Guarantee. This a worry-free vehicle that has passed our certification process.Do so much more with one vehicle. 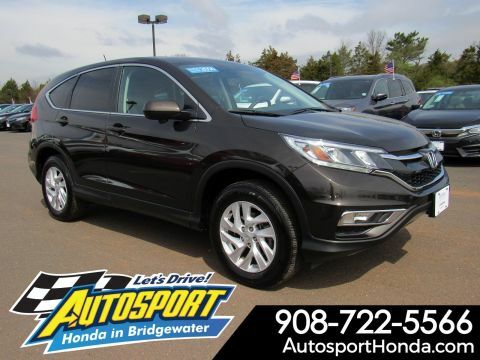 This Honda CR-V gives you everything you need an automobile to be. This vehicle was engineered to be both economically and environmentally friendly with exceptional fuel efficiency.Enhanced performance, a refined interior and exceptional fuel economy are just a few of the things you'll enjoy about this all-wheel drive vehicle. A Honda with as few miles as this one is a rare find. 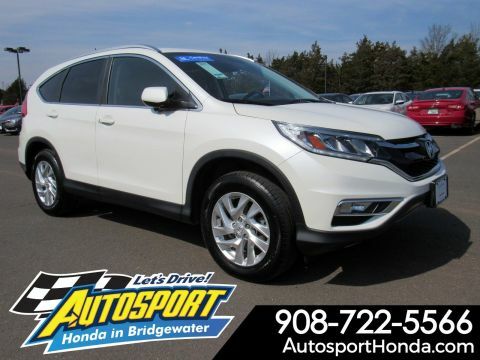 This CR-V LX was gently driven and it shows.More information about the 2015 Honda CR-V:Honda has a successful formula for their compact SUV and they see little reason to deviate too much. All CR-Vs come with a capable 4-cylinder engine, a cleverly designed interior and compact exterior dimensions. This is all wrapped up in attractively designed sheet metal and sold with available all-wheel drive at a competitive price. 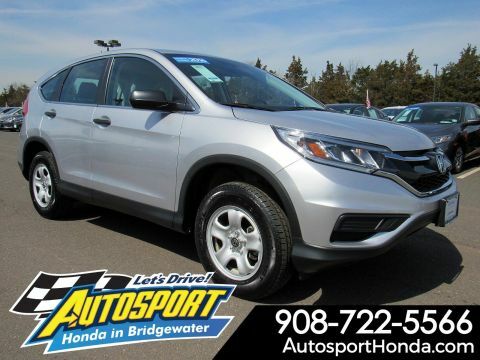 While some competitors have allowed their vehicles to balloon in size, features and price, Honda has steadfastly stuck to the winning formula that has made every generation of CR-V a success.Interesting features of this model are well-equipped, Practical, and available all-wheel-drive.